I am James McKernan, a scenic carpenter and professor at York University. I have built over 200 hundred shows which include: films, live theatre and dance, trade show displays and custom items for performance pieces. I started building shows when I was 14, by 20 I was being paid to build shows. 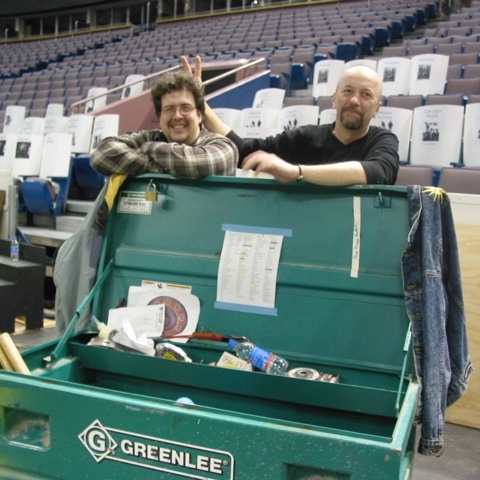 By the age of 30 I was the construction coordinator for the Junos set build for the first time; subsequently I did that 2 more times. A few of my friends received painful chronic back injuries near this time, this prompted me to pursue my goal of being an educator. Along with my BFA from York, I received a B.Ed. from OISE at U of T and started teaching at an arts high school in the GTA; from there I got my job at York. 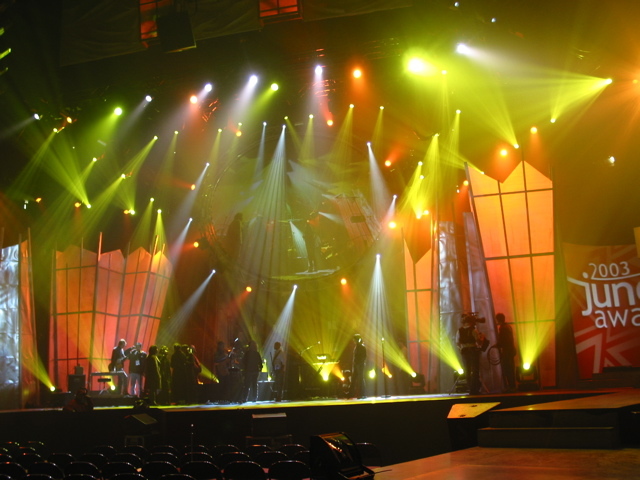 I still build shows to support research, dabble in sound design and production manage the odd show. I really just like solving problems. Tell us about a creative or research project that you have been immersed in recently. 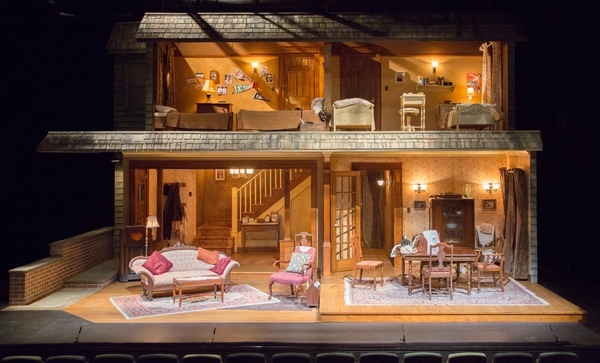 Brighton Beach Memoirs set, built by James McKernon, set design by Sean Mulcahy. What production or artist or scholar has had the most impact on you over the course of your career? 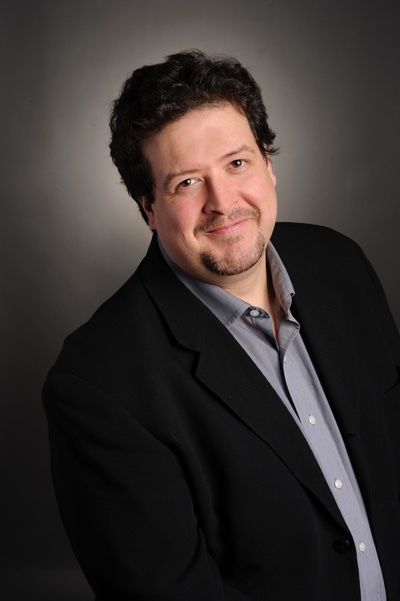 Mac Thomas is the owner/operator of McWood Studios in Toronto. He was my mentor and teacher in a very formative point in my career. I have had a pretty fortunate life with a great family and opportunities. Mac really gave me space to grow into adulthood and become a successful working professional. Is there an image or a quotation that inspires you?